Apollo Plastics specializes in complicated thin wall molding, decorative work, laser etching, silk screening and pad printing. 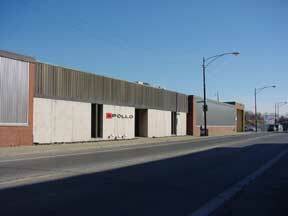 Apollo Plastics houses a 2200 square foot, class 100,000 clean room for molding and assembly. In addition, temporary enclosures can be erected around any size press to provide additional clean zone molding capabilities. Apollo’s Quality System is certified to ISO 9002 / QS 9000. Apollo Plastics provides our customers with a complete line of secondary operations including assembly, machining, painting, laser etching, hot stamping, pad printing, silk screening, chemical and mechanical bonding.